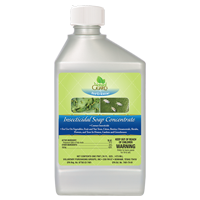 Controls Bed Bugs, Ants, Fleas, and Roaches. 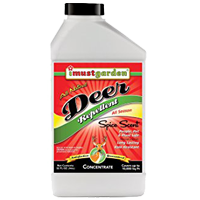 Controls bud worms, tomato horn worms, and worms that become a moth. 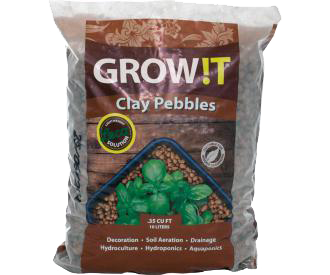 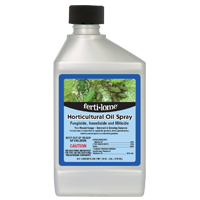 For Houseplants, Garden, or Landscape. 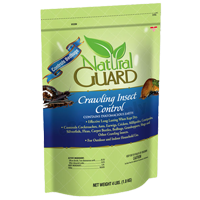 Controls bagworms, webworms, tent caterpillars, and chewing insects. 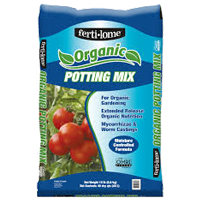 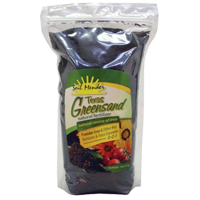 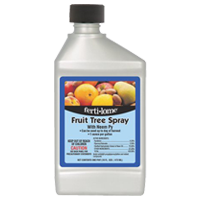 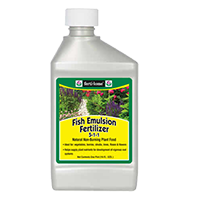 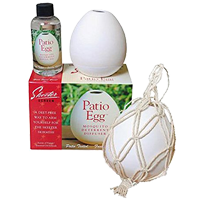 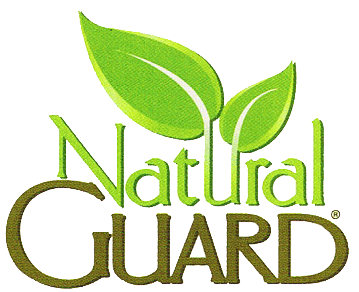 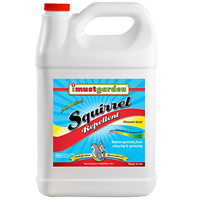 For use on gardens, fruits, trees and shrubs. 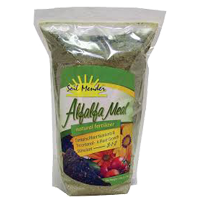 Aids uptake of micro nutrients. 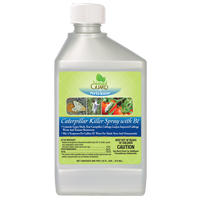 Kills larvae before they can bite. 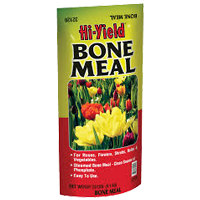 Lasts 30 days. 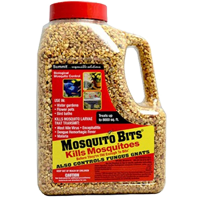 Mosquito Diffuser. 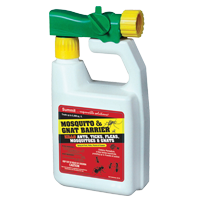 DEET Free repellent. 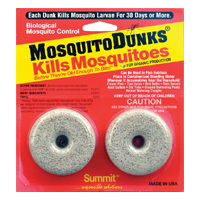 Repels Mosquitos up to 3 weeks. 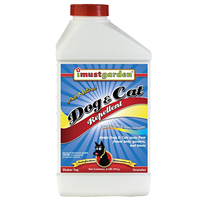 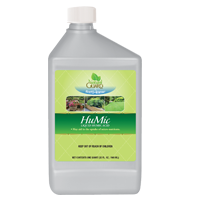 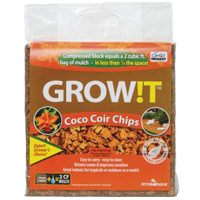 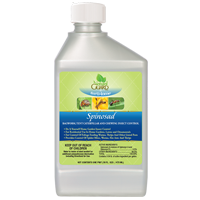 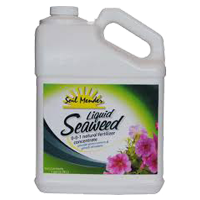 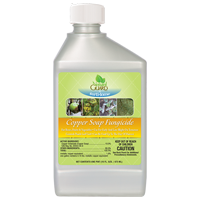 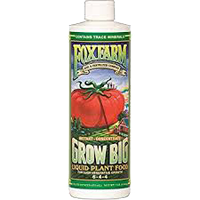 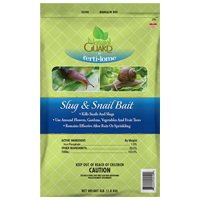 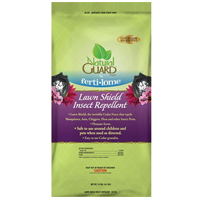 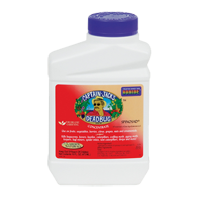 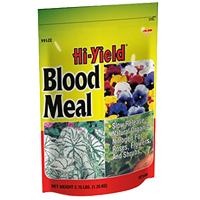 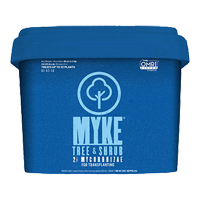 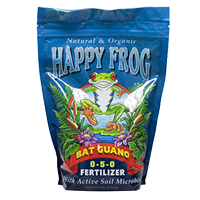 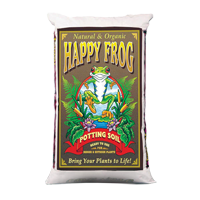 Kills bagworms, caterpillars, spider mites, and thrips. 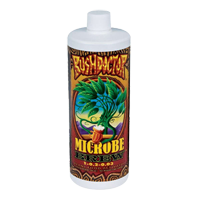 Fungi Microbial solution works as a root growth enhancer or to rejuvinate older plants. 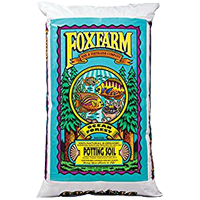 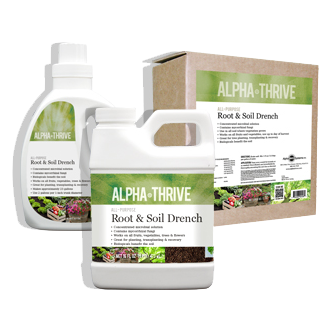 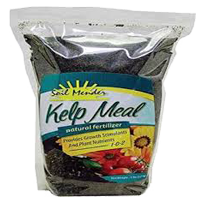 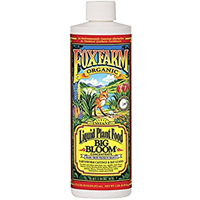 Apply at time of planting to enhance root growth.